Shayaa Bin Abraham-Joseph was born on 22 October 1992 in Roseau, Dominica. Then his family moved to Atlanta, where he grew up with 10 siblings. One of Shayaa’s brothers was killed in a shooting related to drug dealing. Later, the rapper made a tattoo of a sword between his eyes in honor of his brother. Shayaa never graduated from high school. He was expelled for possession of a firearm. When the rapper became older, he joined a gang and started participating in armed robberies. In October 2013, during one of the armed robberies, Shayaa received six gun wounds. One of his friends was killed. After the miraculous survival, the 21-year-old Abraham-Joseph decided to stop his criminal behavior and devote himself to music. That is when he started calling himself 21 Savage. In the fall of 2014, 21 Savage recorded his debut single "Picky". Later, the song was included in the first mixtape The Slaughter Tape, which came out in the spring of 2015. The album was recorded together with other rappers and included 14 songs. 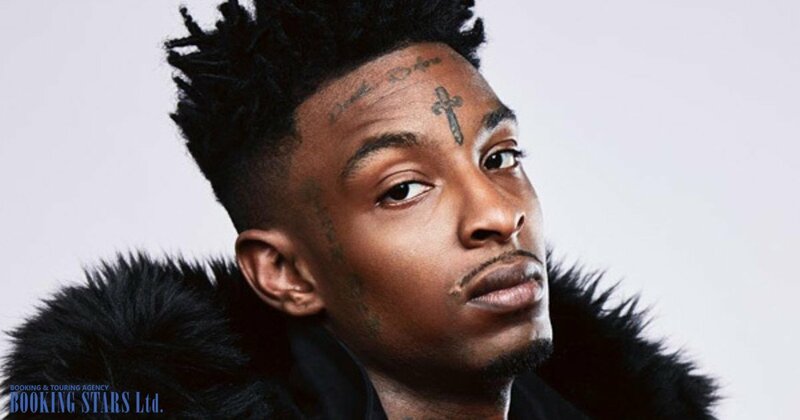 Back then, it was still possible to book 21 Savage for a private event or a birthday celebration. In the summer of 2015, 21 Savage and Sonny Digital recorded an EP Free Guwop, dedicated to the artist Gucci Mane. 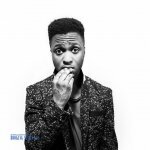 In December, the rapper released his 2nd mixtape, Slaughter King. Right after the release, he recorded the music video for the song "Dirty K". The album featured 14 songs. 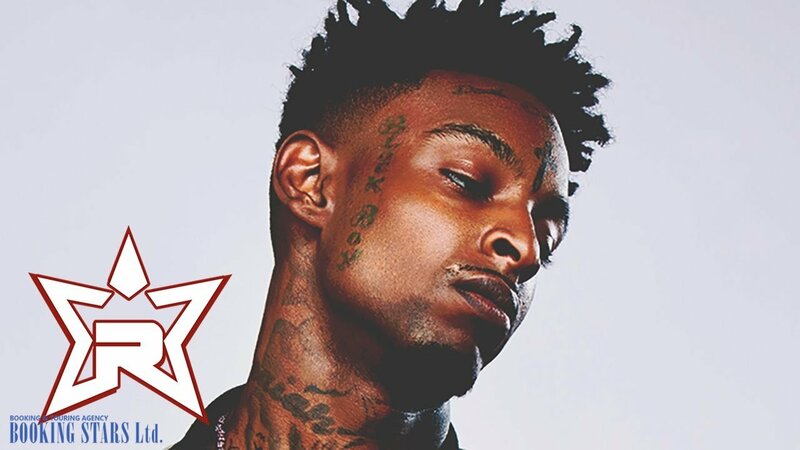 In June 2016, the XXL magazine included 21 Savage in their Freshman Class. In July, Shayaa and a producer from Atlanta Metro Boomin released an EP Savage Mode. Upon the release, the album reached the 23rd spot of Billboard 200 and reached the 57th place on the Canadian Albums Chart. A week after the release, the EP reached the 9th spot on Billboard Top R&B/Hip-Hop Albums and the 7th on US Billboard Top Rap Albums. 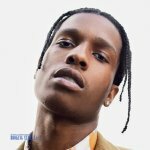 The Rolling Stone magazine put Savage Mode on its top 40 best rap albums list of 2016. One of the songs from the album “X” reached the 36th spot on Billboard Hot 100 and received platinum certificates from RIAA. It became the most successful Shayaa’s song to date. The album itself earned a gold certificate. 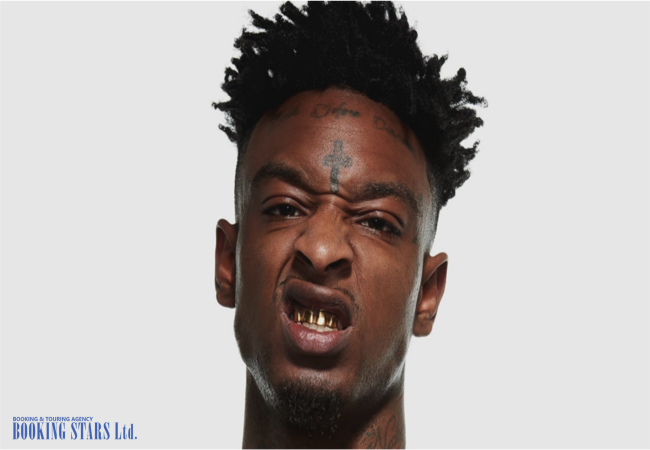 At the beginning of 2017, 21 Savage signed a contract with Epic Records. 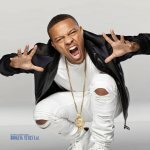 In July, he released the 1st studio LP called Issa Album. The album reached the second spot on Billboard 200 and received great reviews from the critics. Later it was certified gold by RIAA. The leading single from the LP "Bank Account" appeared on the radio in August 2017. 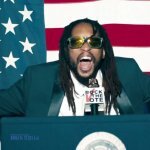 The song made it to the 12th spot of Billboard Hot 100. It was a hit in the USA and Canada and eventually earned three platinum certificates. 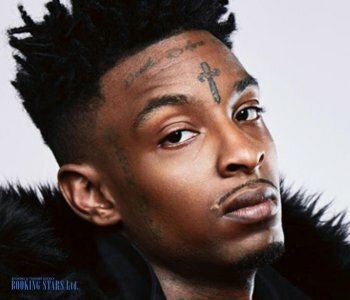 In October 2017, 2 Savage and several other rappers recorded a studio album Without Warning. The LP topped Billboard’s Top Rap Albums chart and reached the 4th spot on Billboard 200. 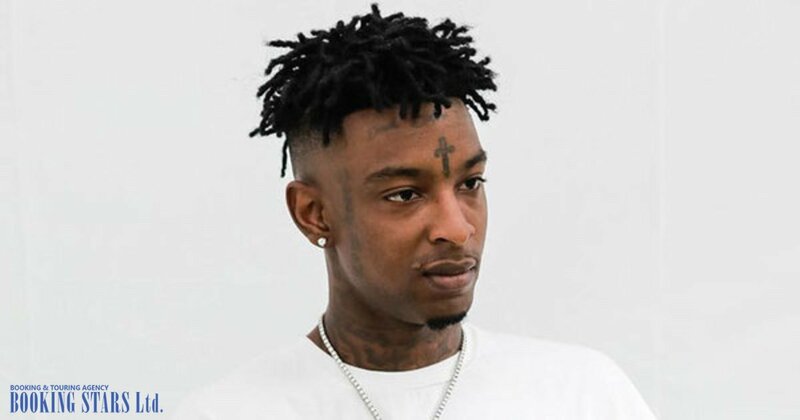 In 2018, 21 Savage was nominated for a BET Award as "Best New Artist".